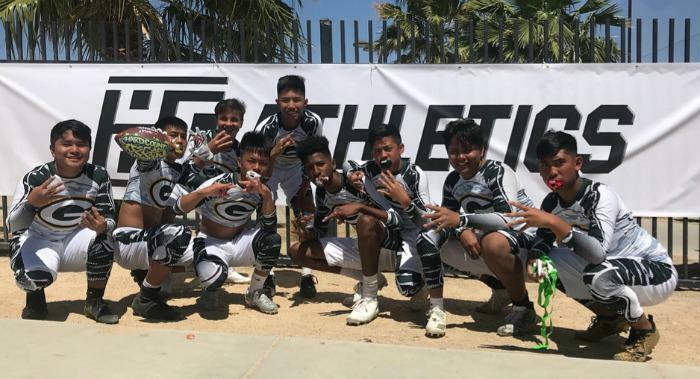 The most recent installment of the Best of the Nation youth flag football tournament sponsored by Hard Count Athletics was held on April 28 and 29 in Las Vegas. This was the second stop in the western United States for the tournament series, which previously featured a stop in Los Angeles in February. 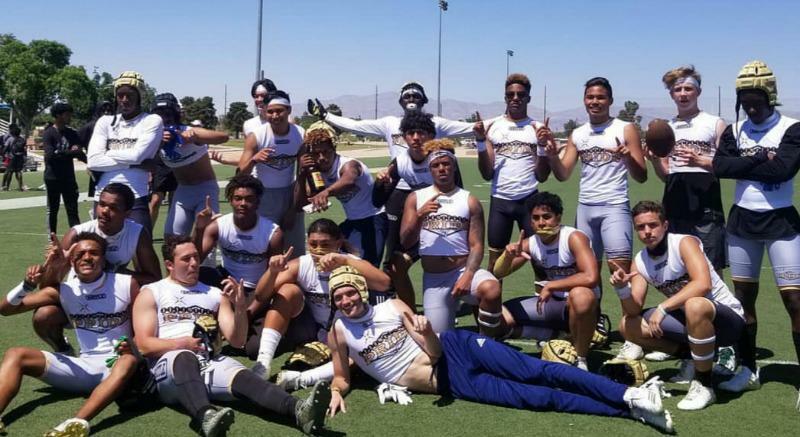 The Las Vegas edition of the tournament was a rousing success, with over 100 teams participating and the winners headed on to the Best of the Nation championship in Dallas in July. 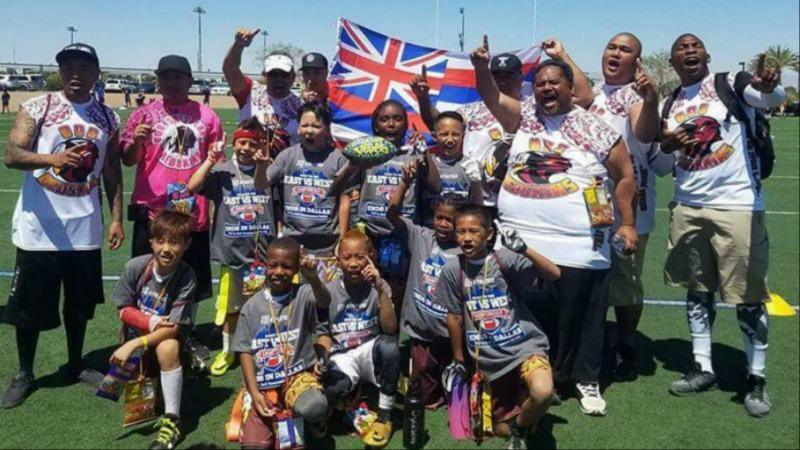 Despite fierce competition that included more than 100 youth flag football teams, teams from all over the western United States emerged victorious in the Best of the West tournament in Las Vegas. 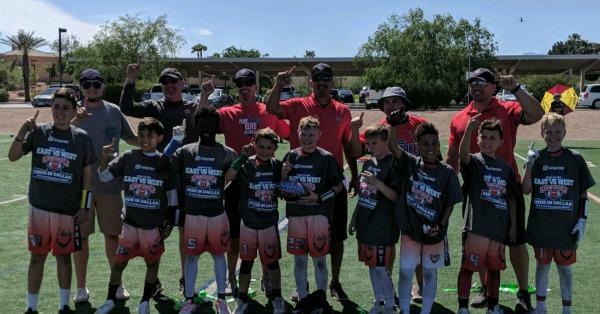 In the 5 on 5 format, the 6 and under age division was won by the West Valley Elite Titans from Arizona, while the 8 and under division was won by the Redskins Platinum from Hawaii and the 10 and under division was won by the Playmakers Elite Red from Arizona. 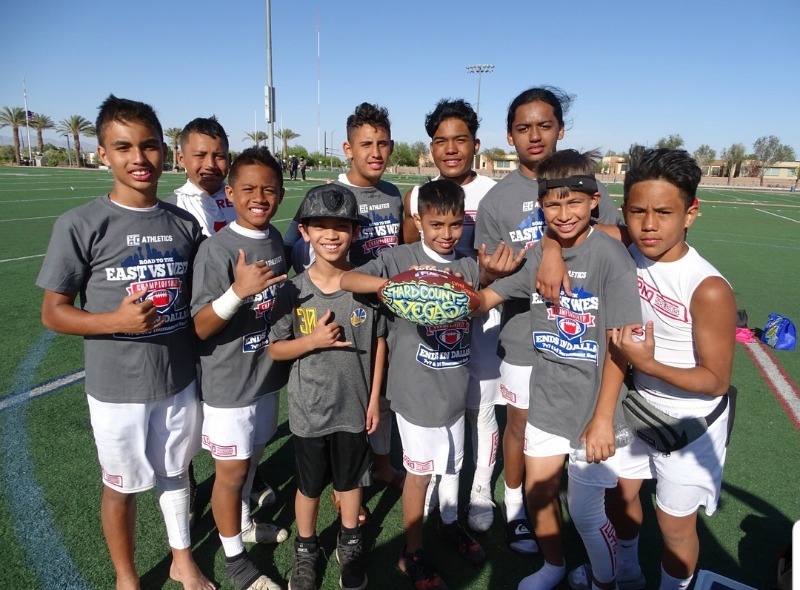 Rounding out the winners in the 5 on 5 format were two teams from Hawaii, with the Lo Prospects winning the 12 and under division and the Hawaii Packers winning the 14 and under division. 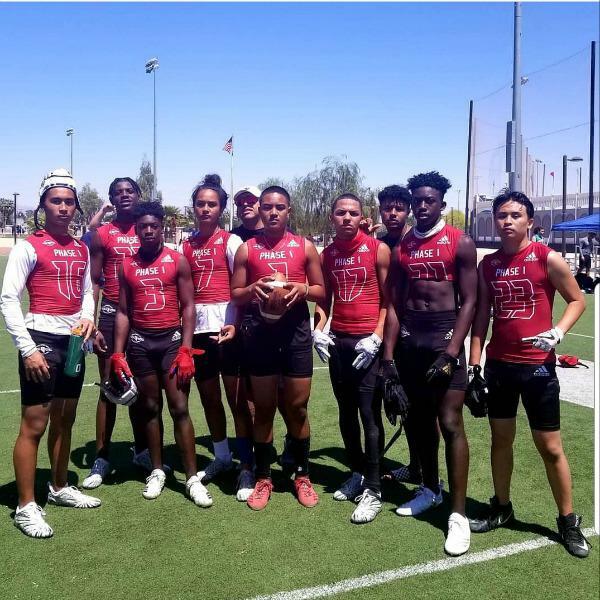 In the 7 on 7 format, both victorious teams hailed from Nevada, with the Phase 1 Gamers winning the middle school division, while All American Pride won the high school division. Each of the victorious teams secured an automatic bid to the Best of the Nation Championships in Dallas on July 14 Free Entry into Dallas. The winners of the Las Vegas tournament will face the winners of the other Best of the Nation tournament sites (Los Angeles and San Diego) in a single-day event to be held on the grounds of the NFL’s Dallas Cowboys’ campus. The championships in Dallas will feature an event where each team will be divided into pools of eight teams and will play three games against teams within their pool. Once pool play is complete, the victorious teams from pool play will face off against each other in a single elimination format until the team that is truly the Best in the Nation emerges victorious. The finals in each age group will be played in a 12,000-seat stadium to determine who truly is Best in the Nation. Tournaments organized by Hard Count Athletics permit youth sports teams to hone their skills as a team against some of the finest competition from around the country in a format that encourages safety, player participation and skills development. 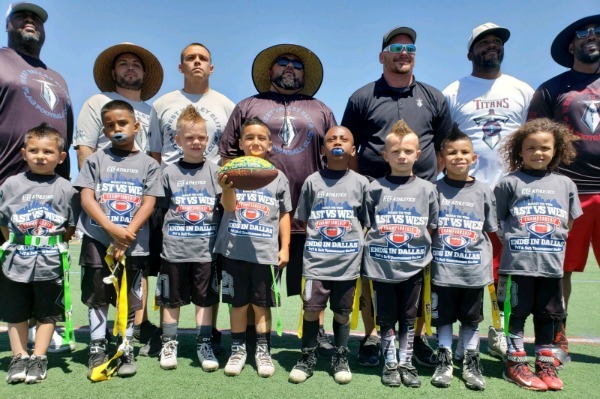 Competing and winning, in tournaments like the recent Best of the West tournament in Las Vegas, help contribute to the success enjoyed by youth flag football teams in both their regular weekly leagues as well as regional and national tournaments like the Best in the Nation tournament in Dallas in July. Hard Count Athletics puts on tournaments that allow our youth to compete against other players their own ages from around the country. Teams that participate in our tournaments often go on to enjoy great success in both regional and national competitions. If your child is interested in competing against other young athletes for the title of Best of the Nation, all the while developing his or her skills in a fun, engaging format that emphasizes character development just as much as skill work, contact Hard Count Athletics today at info@hardcountathletics.com.